To protect your valuable products from spoiling, running costs to a minimum and refrigeration unit performance at an optimal range, have our service team at EPS inspect & service your equipment, we can reduce the chances of your next breakdown. 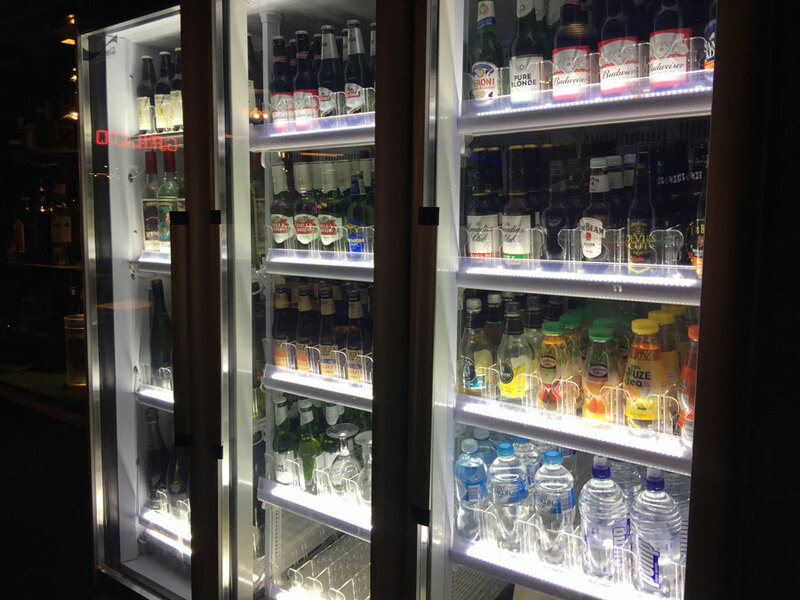 Our clients have diverse and varied business types, from bars & restaurants to supermarkets and hotels, they may offer different services, but they all have one thing in common, they depend on refrigeration systems for production and to operate their business. The Importance of having the right Commercial Refrigeration System can greatly affect how efficiently and effectively your business operates. We are able to provide you with suitable and practical designs, quality installations and response to any breakdown repairs. 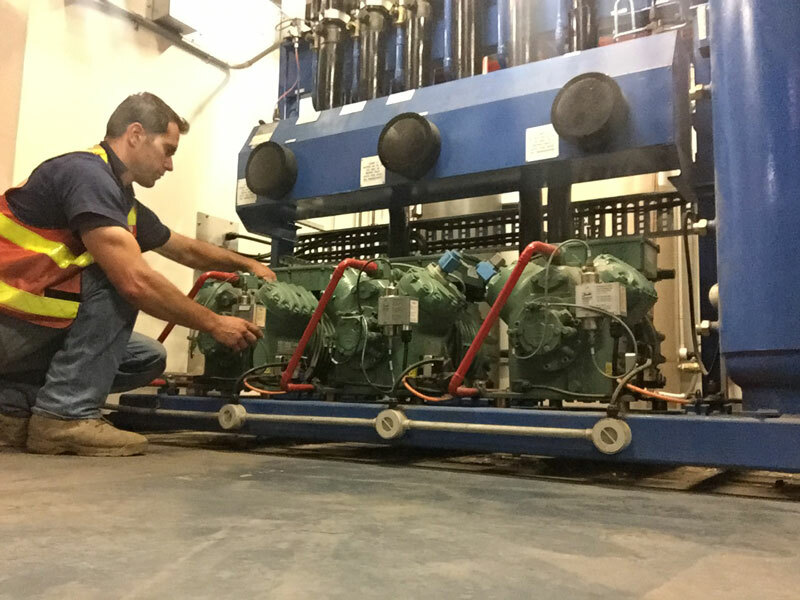 All commercial refrigeration systems require regular maintenance, to have them operating efficiently and preventing problems due to premature failure, just when you need them most, but not only that, non -compliance with health standards could be the downfall of your business. To get the most out of your equipment, it requires preventative and scheduled maintenance completed on a regular basis. Talk to us about tailoring a preventative maintenance schedule to help keep your critical equipment running efficiently and reliably. If you have any questions or queries about Commercial Refrigeration please fill in the form and we’ll get back in contact with you.